Now who wouldn’t want a bottle of all that? I do have to warn you that Kombucha is a bit of an acquired taste. It won’t be love at first sip, but I promise you will love it after a few times. You can also try making your own Kombucha. Although this is a somewhat lengthy process, it’s sure to be bursting with healthy goodness. 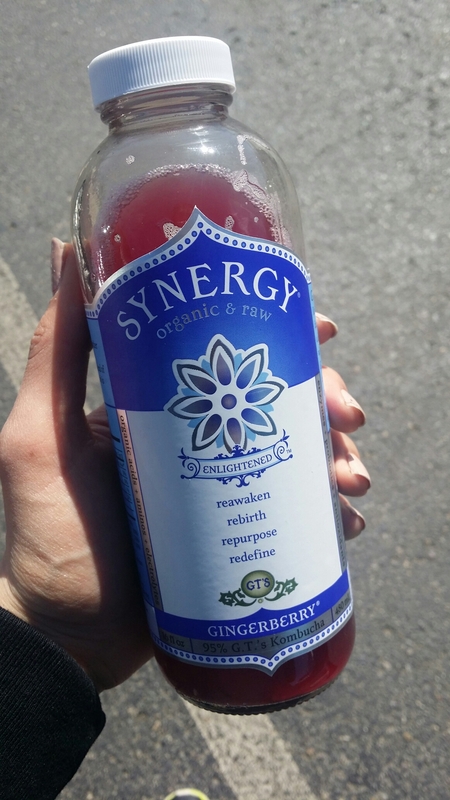 Whatever way you try it, you will definitely have a new love for Kombucha after you begin drinking it! Author Roxette ArisaPosted on 3.20.2014 3.20.2014 Categories Health, Life, VeganTags detox, detoxification, GT'S kombucha, health, health benefits of kombucha, healthy, Kombucha, Kombucha health benefits, Kombucha tea, stress relief, veganLeave a comment on Have you tried Kombucha?